I am a huge fruit fan – I eat at least 3-5 pieces of fruit a day and when the peaches, apricots, strawberries and raspberries are in season I am in heaven. So the next afternoon tea at Cafe Nouveau is celebrating the start of the soft fruit season. A selection of cakes including peach and blueberry mini cakes; strawberry tarts; and raspberry, white chocolate and pistachio profiteroles. 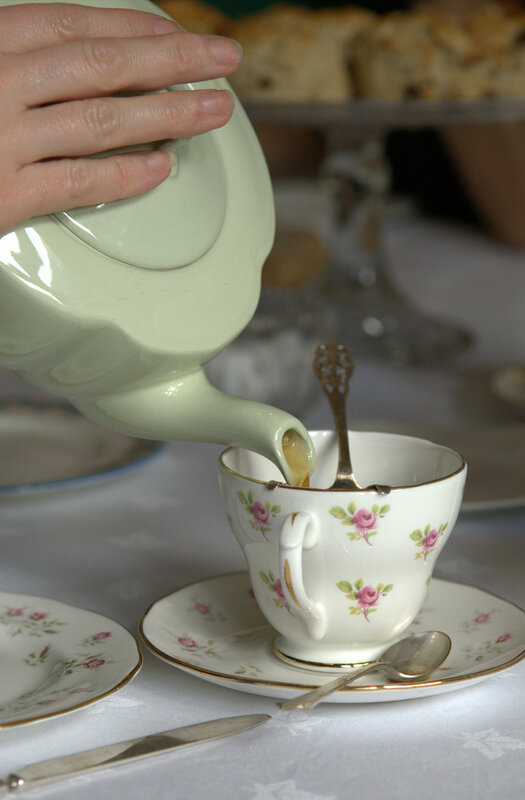 If you’d like to book a place at May’s afternoon tea event or any of the others events please visit the events page. Posted in About me. Bookmark the permalink.